Chris Pratt began his acting career on the TV series "Everwood" and "Park and Recreation". He has starred in mostly comedic films such as Bride Wars, Take Me Home Tonight and Moneyball. 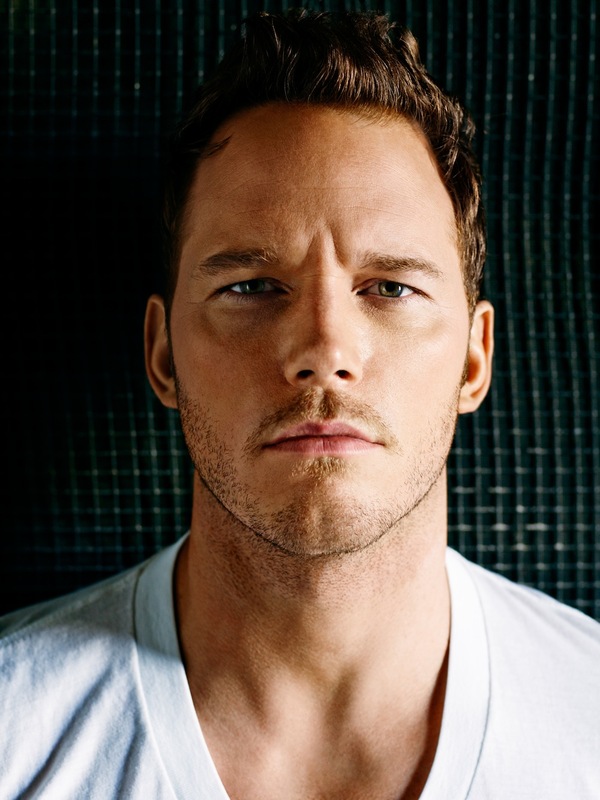 Pratt has joined the A-list with his break-through role in Guardians of the Galaxy.